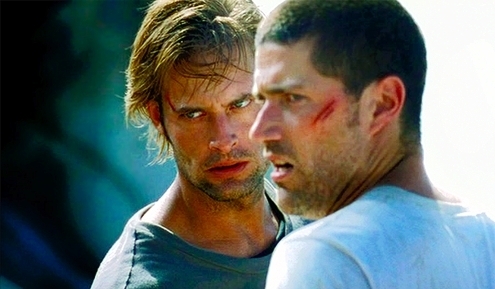 Oh Sawyer, Kate and Jack, I miss you. My Sunday's have been replaced by other shows but my life is not the same without you. Fellow runDisney runner Joe Rainone started a virtual race called Get Lost in Running. 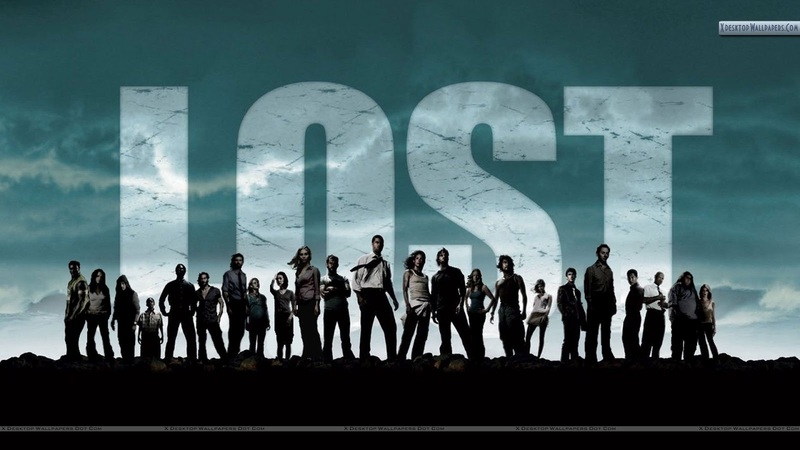 There will be 6 virtual races in this series, using the numbers Lost was so famous for as the distances. Each virtual race is $20, which the series proceeds will be donated to benefit the National Tourette Syndrome Association and TEAM TSA. For each race station you sign up for, you will receive a Lost inspired medal. How cool is this! Virtual races are a great for runners like myself. I live in Florida and we don't have long distance races during the summer, yet I still have to train. Virtual races help keep me motivated and medals, especially ones themed around my favorite show, are an added bonus. Thanks for blogging about this today. I just entered the first 3 races and I blogged about it too. :-) I took your "details" - hope you don't mind. :-) Thanks! OMG! I am a LOSTie, myself. It's so hard not having it. I'm into Revolution now, though it doesn't come nearly as close to LOST. Question - I would love to do this, but I haven't been cleared to run yet since my back surgery. Walking is the best thing I can do it for it. Do you think that'll count? Whohoo! My next question is that it says to complete within a month. However, I don't see a timeframe or date at all corresponding with the runs, not even the current one. Do you know anything about that? I believe it's the month they're happening in. I will ask Joe to respond since its his series. I do know you can combine distances in a month to complete the longer distances. This is from Joe: tell her that she can do them whenever she wants and however she wants. There is nothing mandatory. It's all meant to be fun! Thank you for posting this! 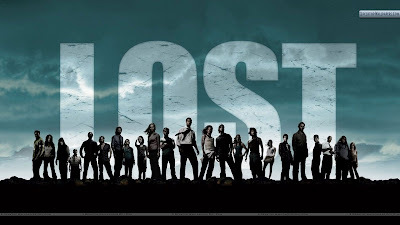 I love LOST and was looking for some great motivation and without you post I never would have found it! This is awesome thank you for posting it! I love LOST and was looking for some summer motivations. I just registered for the first race and plane on registering for the next 2 ASAP! Omg...this is SO flippin COOL!!! !